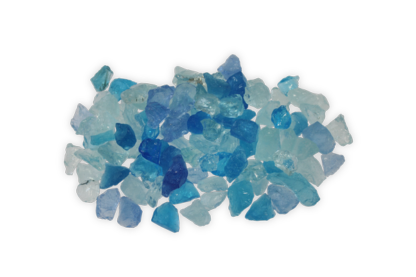 Caribbean / Paradise for indoor and outdoor use. 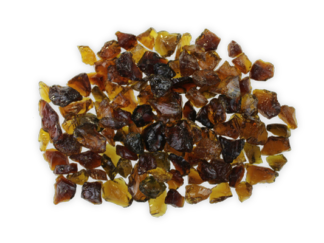 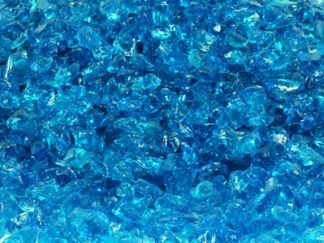 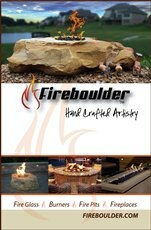 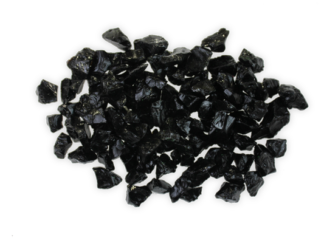 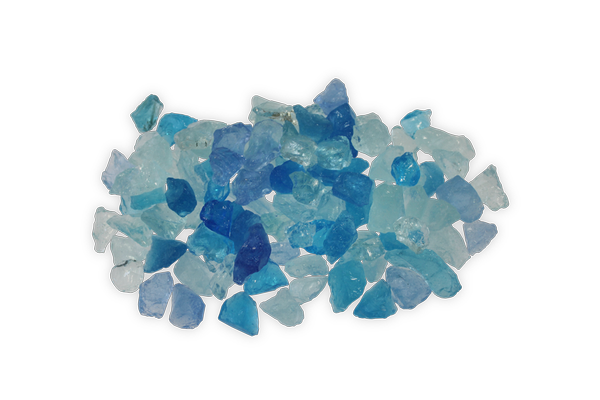 Fireglass is produced in batches. 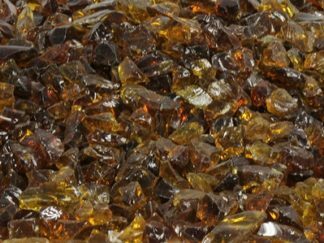 While it is our goal to provide matching colors, from time to time it is possible to have slight variations in color. 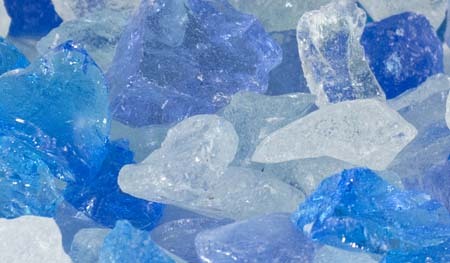 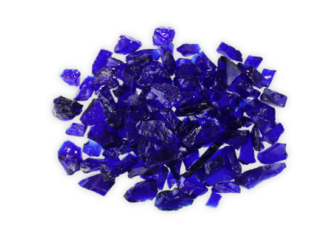 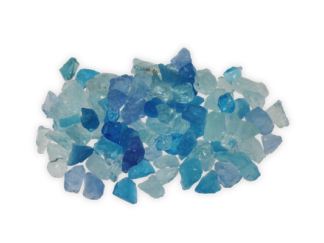 Caribbean / Paradise Fireglass for indoor and outdoor use.